Seems my new segment was well received which made me so happy from last week. So last week I read something historical, this week I’m dipping into the boys love section. 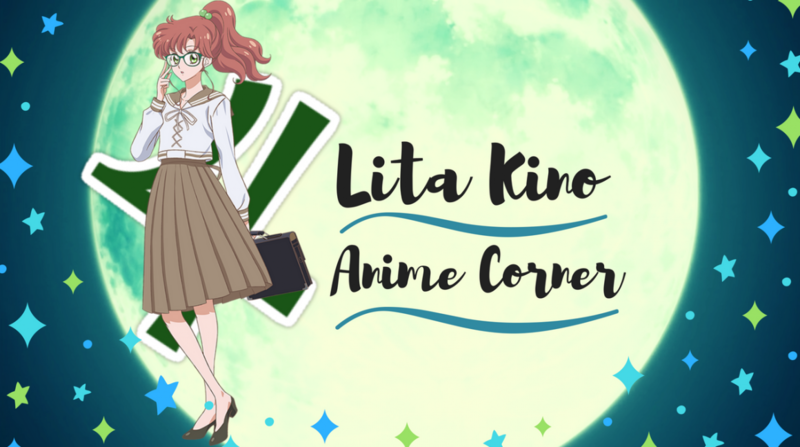 So this might not be people’s manga taste but if it is, click to find out ! !